So, you’ve planned an event? That’s great! 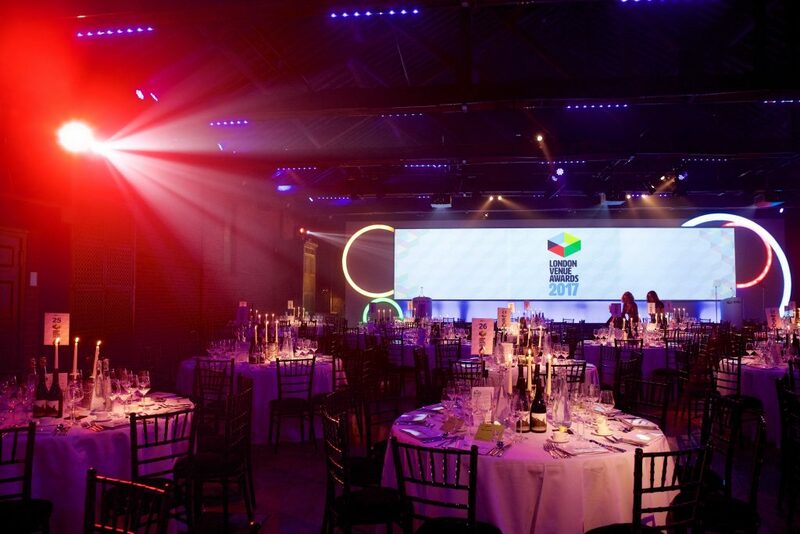 Organising the basic elements for an event is perhaps the most time-consuming task, and it’s likely that you’ve thought through every detail of your venue, attendees, merchandising and activities. But what about the little touches that will make a lasting impression on your guests? Make sure you leave time and budget to add a few special touches to your event that will set yours aside from the rest. Appealing to your guests on a personal level is a sure-fire way of guaranteeing a memorable experience, which will exceed all expectations. To make a lasting impression, you’ll need to do a small bit of preparation before the day – just a small question on the registration form will do. Use their nickname or favourite hobby on their nametags, or greet your guests with their favourite drink. What better way to thank them for taking the time to come to your event? This tiny detail could make a big impact, and make a real point of difference. It’s been said time and time again, but there’s no denying that good food is an essential attribute of any event. Providing food at an event isn’t just a case of feeding them, it’s about hosting them and making them feel welcome. Make sure that you spend time selecting a great menu that will resonate with your guests as a real reflection of your event. Consider your guest list, and be sure to factor in dietary requirements and food allergies. Events are ultimately about hospitality – conversations and connections are often built around sharing great food. There is so much room for creativity when it comes to food, so step outside the box and opt for anything but sandwiches! 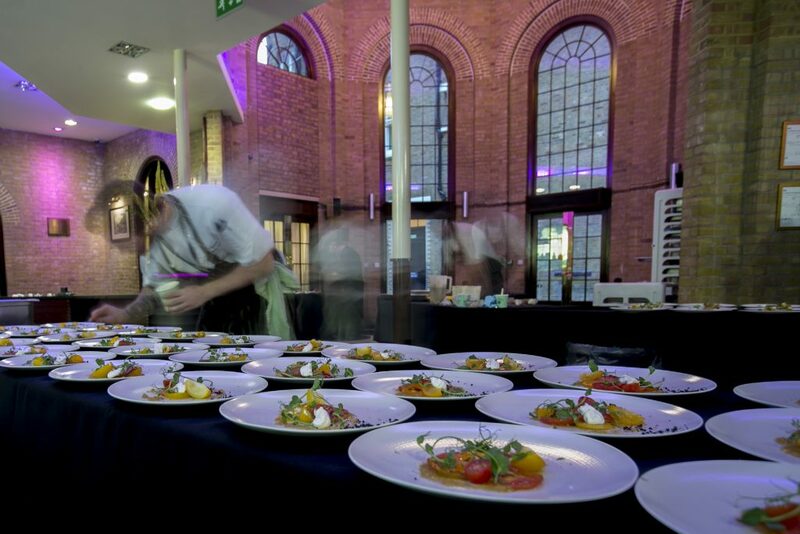 The Brewery can design bespoke menus to suit the guests or theme of the event. Our passionate, award-winning chefs work with our local suppliers to provide incredible menus that will satisfy every palette and provide a truly memorable breakfast, lunch or dinner. It’s important to remember that although this event may have occupied your mind and schedule for 6 months, this is one of many business events that your guests will be attending. This means that you’ll need to put in a bit of work to break the mould and set your event apart from the rest. There are endless ways to do this- create photo opportunities, select a memorable and inspiring playlist or make your ‘wow factor’ the venue itself. 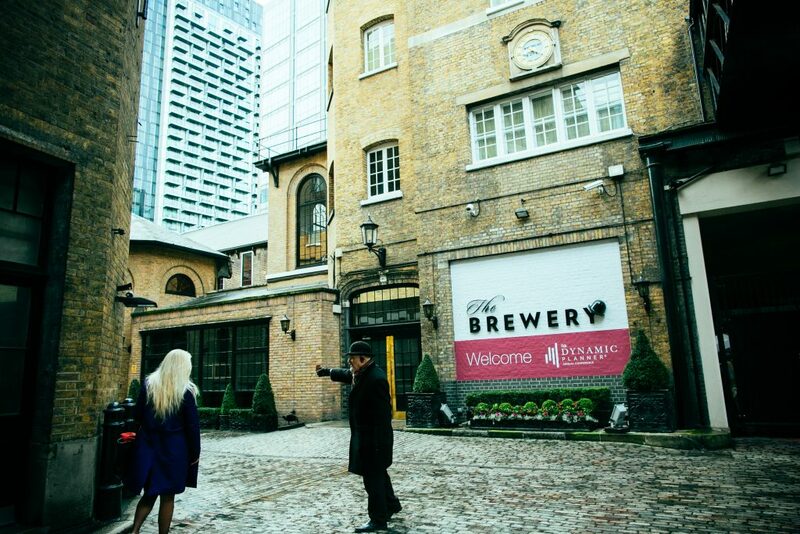 The Brewery is a truly unique venue with a rich history, which is sure to create a lasting impression on your guests. So once the event is over, it’s time to relax, right? Not yet! If you really want to secure a place in the minds of your attendees long after the event has ended, make sure you keep your foot on the pedal. Reach out to your delegates while they’re still reeling from the event and keep them engaged while they’re still feeling inspired by creating an upsell opportunity, or asking for their feedback the day after. By factoring in a few extra touches when planning your event, your attendees will have the best possible experience, and are more likely to remember your event for all the right reasons! If you’re looking for an event or conference venue that your guests are sure to remember, get in touch today.